Please contact celebrities to gain their support for animals in your country. 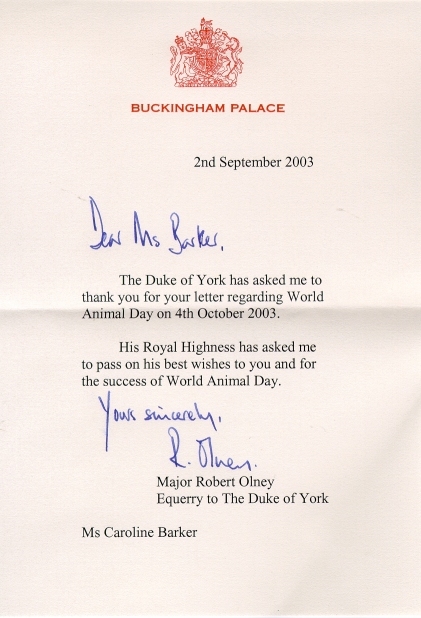 Click here to view a letter of support from the office of HRH the Duke of York on the launch of the World Animal Day movement in 2003. 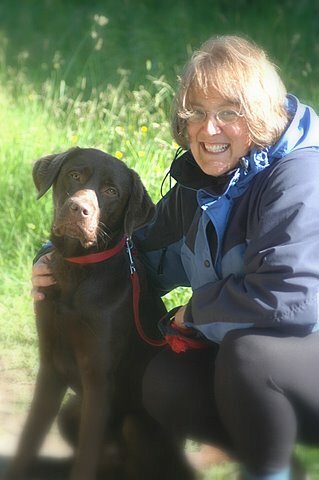 We are delighted to introduce you to Anneka Svenska who has officially given her support to the World Animal Day movement by agreeing to become a Patron. Anneka feels very strongly about the importance of building the celebration of World Animal Day as it unites the animal welfare movement, mobilising it into a global force to make the world a better place for all animals. Find out more about Anneka. Animals are our true friends and they do not ask for anything in return except caring, a warm home and a crumble of love. It's a hard situation when it comes to animal rights here in Bosnia and Herzegovina, so it is crucial to speak up for those who don't have a voice themselves. The World Animal Day movement gives us all a wonderful opportunity to celebrate animal rights and raise awareness on the importance of humane treatment and love, especially when it comes to children. I will always lend my voice to animals, whether I'm on stage or in the classroom.